Model No. 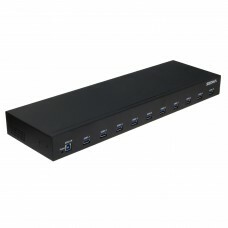 : SE-RM-19-USB3-HUB-13-A 19 Inch 1U Rack Mount 13 Port USB 3.1 Gen I Hub ( 5Gbps ) Featur..
Model No. 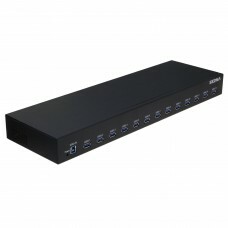 : SE-RM-19-USB3-HUB-10-A 19 Inch 1U Rack Mount 10 Port USB 3.1 Gen I Hub ( 5Gbps ) Featur.. 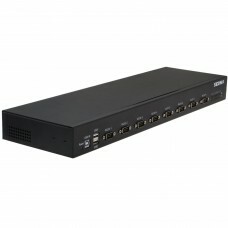 Product Description : The SE-RM-19-RS232-USB-08 USB-to-Octal RS232 Serial Adapter is designed to ma.. 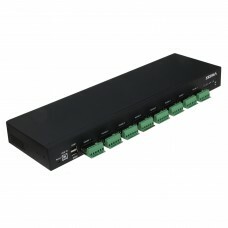 Product Description : The SE-RM-19-RS485-USB-08 USB-to-Octal RS485 Serial Adapter is designed to ma..